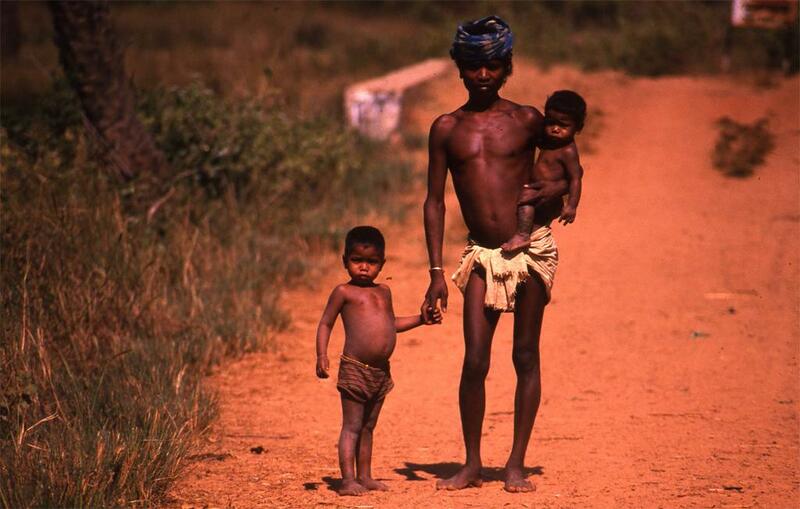 High food prices result in malnutrition in India, says a study done on children from Andhra Pradesh. The research published in the Journal of Nutrition says spikes in food prices during the last global recession were associated with a higher risk of malnutrition among Indian children. The researchers from the Public Health Foundation of India (PHFI) and the University of Oxford, with a team from Stanford University and the London School of Hygiene and Tropical Medicine, examined the children who experienced “wasting”, a widely-used measure of malnutrition that shows a child has a lower-than-expected weight given their height. This is based on the standards set by the World Health Organization (WHO). The researchers have used survey data from a sample of 1,918 children from poor, middle-income, and wealthy households living in the state, since 2002 for a longitudinal study on child poverty. The researchers observed progress in child nutrition between 2002 and 2006 when the proportion of wasted children in (undivided) Andhra Pradesh fell slightly from 19 per cent to 18 per cent. However, this improvement had reversed by 2009 when 28 per cent of children were wasting—an increase of 10 percentage points compared with 2006. This was after high inflation in food prices, beginning in 2007 and continuing through 2009. The researchers found that children’s food consumption dropped significantly between 2006 and 2009 as food prices increased. There were corresponding increases in wasting among children from poor and middle-income households, but not high-income households between 2006 and 2009. The paper suggests this supports the theory that poorer households have the smallest food reserves and are therefore hardest hit by rising food prices. The researchers examined interview data from each household on food expenditure based on 15-day periods in 2006 and 2009 across eight food categories (rice, wheat, legumes, meat, fish, eggs, milk, fruits and vegetables). To examine the rise in food prices, the researchers used monthly price records collected by the Government of India. Lead author of the study from PHFI, Sukumar Vellakkal, said that these findings suggest that poorer households face the greatest risk of malnutrition, in spite of the public distribution system, which provides subsidised food to a large proportion of the population. Better targeting of food security policies may be necessary to meet the needs of India’s most vulnerable households, he added.